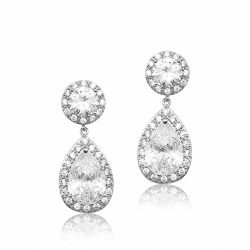 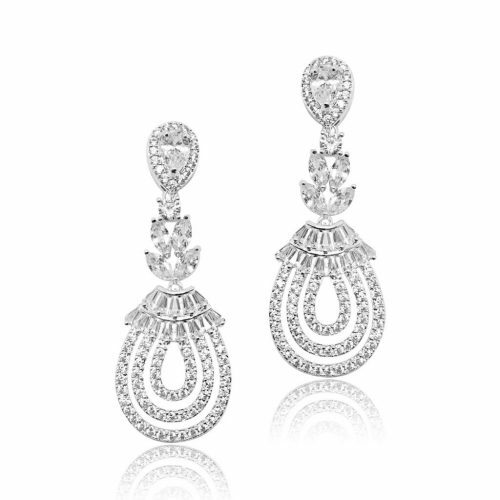 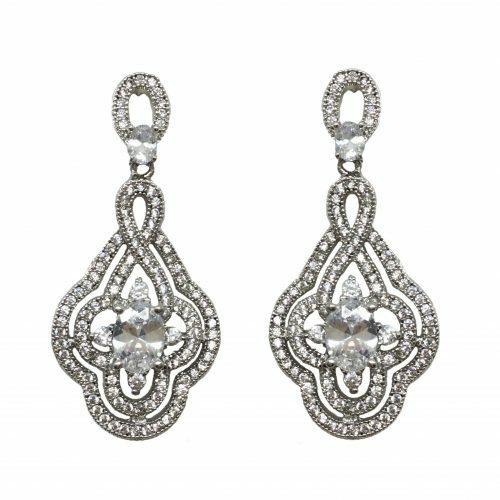 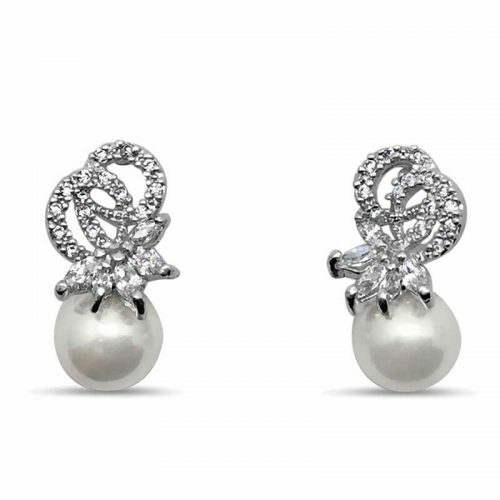 Pear shaped drop earrings are a favourite with all. 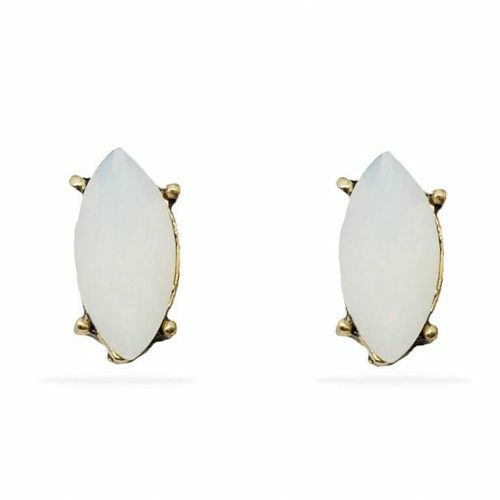 These shaped earrings are so popular because they flatter the face and add the perfect touch to finish your look. 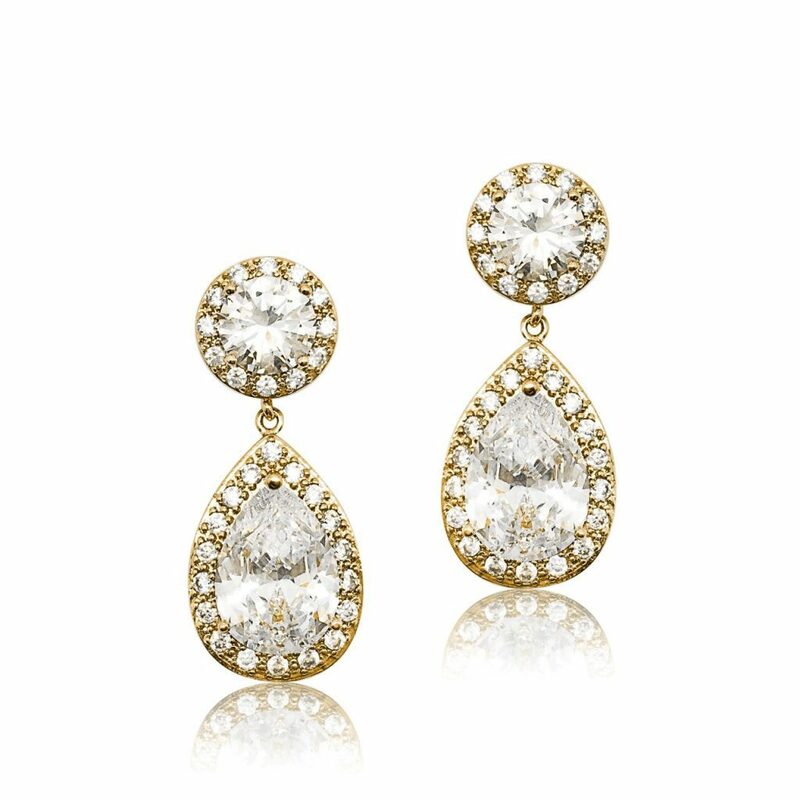 Mid sized, they don’t overpower a bridal gown, but enhance your face with the brilliant sparkle of precision cut crystals. 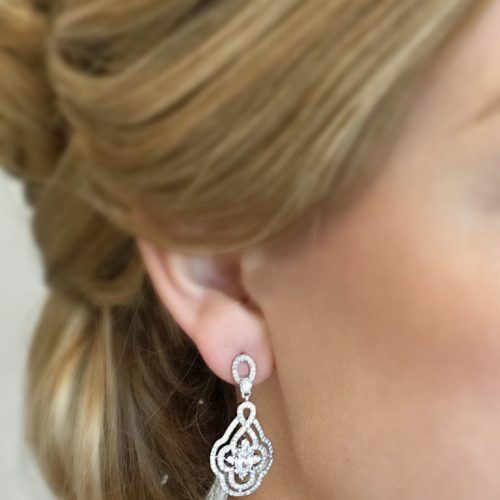 Allergy and nickel free posts make these earrings a great choice for bridesmaids or evening wear.